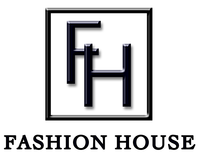 Fashion House is a family business which has been trading for more than seventy five years. 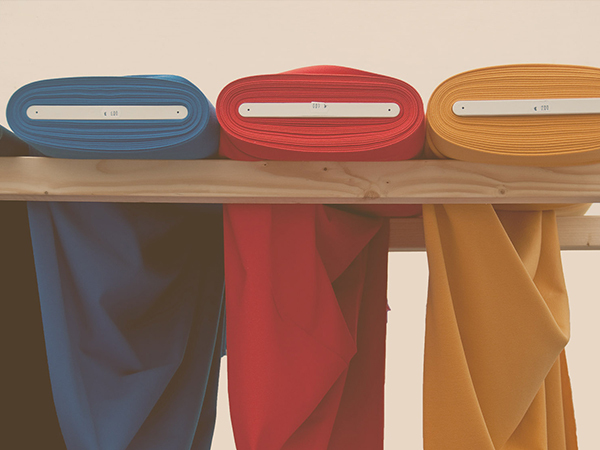 Over this time we've establish relationships with leading manufacturers from around the world and developed a broad range of textile products. Through each generation we have maintained traditional values and the highest service levels. Now in our fourth generation we can offer the best of old school and trendy. 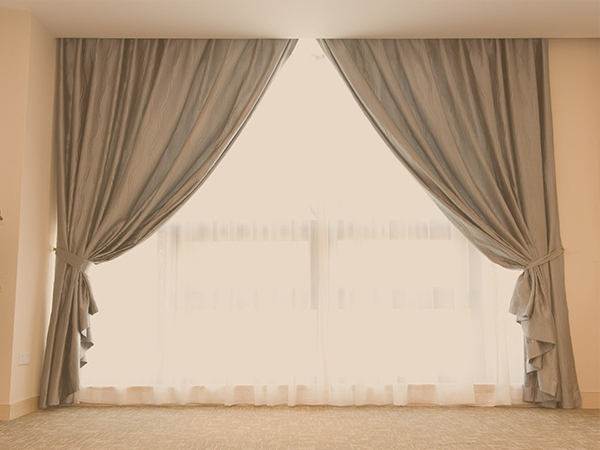 We offer a wide range of fabric, including: cottons, linens, polyester, satin and curtaining. 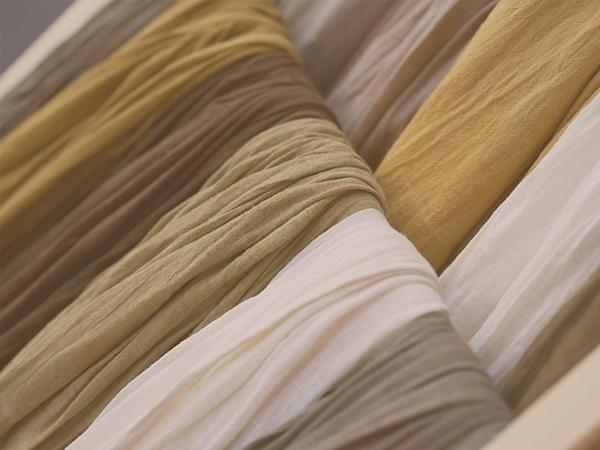 Our fabrics include the best of locally manufactured textiles and handpicked imports from manufacturers around the world. For more details of the our range click here. "Our global network allows us to monitor international trends"
"We source quality products at the right price"
The South African textile industry is mature and has been through countless business cycles. It is estimated that the clothing, textiles, footwear and leather industry accounts for 14% of employment across all manufacturers in South Africa. It is also the second largest contributor to tax revenue and accounts for 8% of the South Africa's GDP. Johannesburg remains South Africa's commercial capital. The bulk of the sector's manufacturing however takes place in Western Cape and KwaZulu-Natal. The Western Cape is known for its high fashion orientation, while KwaZulu-Natal tend to focus on mass market production. Johannesburg is well placed as a distribution hub for locally manufactured products and imported goods.